ToughTrain / Health Articles / How to Buy Best Treadmill? How to Buy Best Treadmill? A Treadmill is an excellent medium to lose weight and gain fitness, even without having to put a step outdoors. Providing an ideal way of burning fat, treadmills also enhance our cardiovascular system. In fact, the treadmills are recommended by physicians, more than any other indoor exercising equipment. Your treadmill is one of your best indoor exercising partners that provides you with the luxury of running without having to worry about the weather conditions, traffic rush etc. However, with complex technical innovations being introduced day in day out, there are a lot of factors to consider before selecting the best fit treadmill for you. Basically the manual treadmill does not have a motor and their belt rotates along with your feet movement. So, they are more cheap and light as compared to the motorized treadmill, that incorporates heavy 1.5-2.0 HP motors that allows you to preset the pace at which you want to run and then the belt rotates at that pace, forcing you to match its speed. 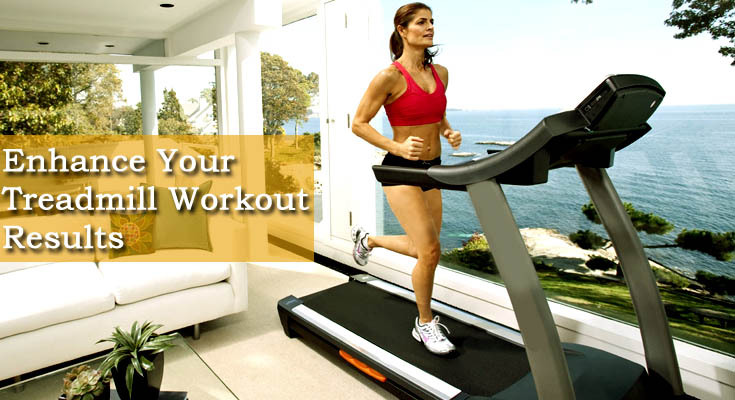 Choose the type of treadmill as per your requirements. If you are looking for light weight, affordable and basic treadmill, a manual treadmill is the best fit for you. But if you are seeking a technically advanced machine and money is not much of a matter, go for the motorized one. Your prime concern must be about the core of the machine i.e. the complete rotation system. 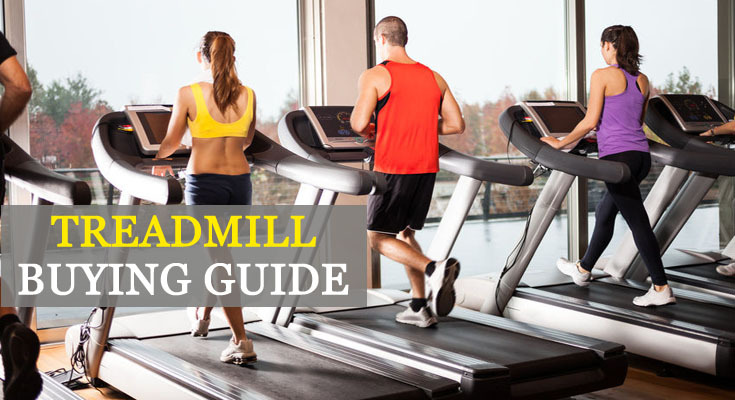 From shock absorption system of the belt to its width to the smooth motor rotation, these factors just cannot be compromised at all, while selecting a treadmill. Almost every treadmill now-a-days provides you with an option of setting up speed, inclination and declination of the track. So the cushioning, width and the smoothness of the rotation of motor become an ultimate consideration while selecting a treadmill. Almost everything you buy on the earth, this factor is always a consideration. Everyone obviously wants to keep a best possible balance between the cost and price of his/her purchases. In fact no one minds spending less but everyone has a problem with getting less. Of course you do not want to compromise on the quality of your machine and ultimately your fitness but you also don’t want to over spend. A treadmill built with good quality and built to last may cost a bit expensive in the beginning but certainly it will be less expensive to operate in long run. So, make your decision wisely. There was a time when treadmills were all about a rotating belt only. But that’s too old school now. In today’s age of digitization, you just can’t get enough of electronic gadgets. Almost everything you look around is equipped with electronic gadgets and the treadmills are no exception. From Pulse rate monitor to Wi-Fi connected LCD screens to calorie calculator, distance calculator everything is a fine incorporation of electronics in the treadmills, which now has become both necessity and luxury for the users. You too certainly don’t want to be lagging behind in the electronic era and would love to have these gadgets system-installed in your machine as well. Safety features like safety rails, auto turn-off and straps should be there in the machine and easy to access while working out. Make sure the handrails or console grips are comfortable and robust. You will also love to make sure that you can also straddle the belt when it’s starting. A warranty or an extended warranty for that matter is always a factor to consider before buying an electronic item and treadmills are no exception. If are going to buy an motorized treadmill, make sure that the company or the vendor is offering an extended warranty at a reasonable price, covering maximum of electronic parts incorporated in the treadmill.